Everyone loves a new puppy, but let’s be real, the massive ball of energy in their crate that you come home to can be quickly tiring. Furthermore, there isn’t a dog owner alive that isn’t heartbroken when they hear their whines when they leave for the day. Could doggy daycare be beneficial to a new puppy? Dog daycare is an excellent choice for dogs of any age. However, puppies often benefit from it for completely different reasons than an adult dog would. Socialization – Puppy play dates and obedience classes are classic options to get your new puppy socialized so they will play nice with other dogs and people as an adult. However, your puppy will also get this same socialization at dog daycare as well. Potty Training – At dog daycare, all dogs are treated to regular potty breaks. If your puppy is still a little hit or miss with their potty breaks, dog daycare will see them rewarded for going outside like a good pup. 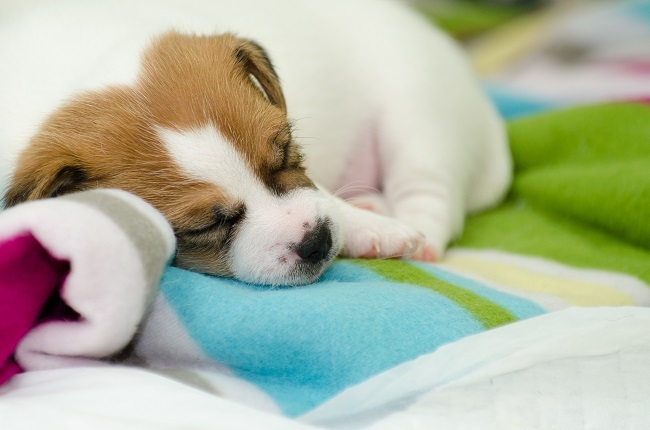 Energy Release – A puppy is a ball of energy no matter how much you play, but wouldn’t it be nice to just once have your puppy almost tired out for you by someone else so you could enjoy them sleeping? Let your pup play while you work all day. Safe Environment – If you leave your puppy locked in a crate or a gated area, you will probably leave them with some toys or bones. However, there within lies the potential for an accident like choking. As your puppy is constantly supervised at daycare, the risk is dramatically reduced. Are you the owner of an adorable puppy in the Houston area and think dog daycare might be the right choice for you? Contact us today to learn more about Pawsh Doghouse services.